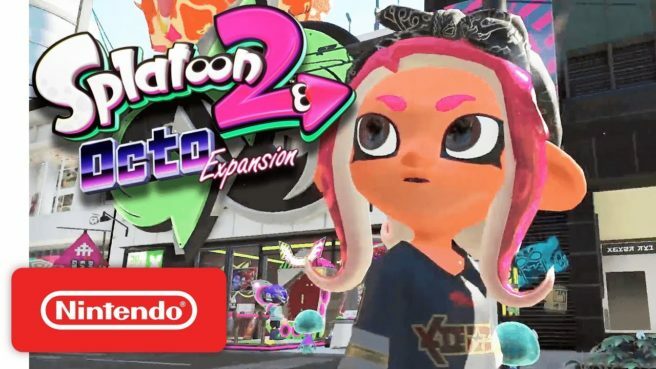 The next Splatoon 2 update has arrived. Just a few moments ago, Nintendo issued version 3.1.0. Today’s update has one big element in particular, which is support for Splatoon 2: Octo Expansion. A bunch of changes have been implemented as well.